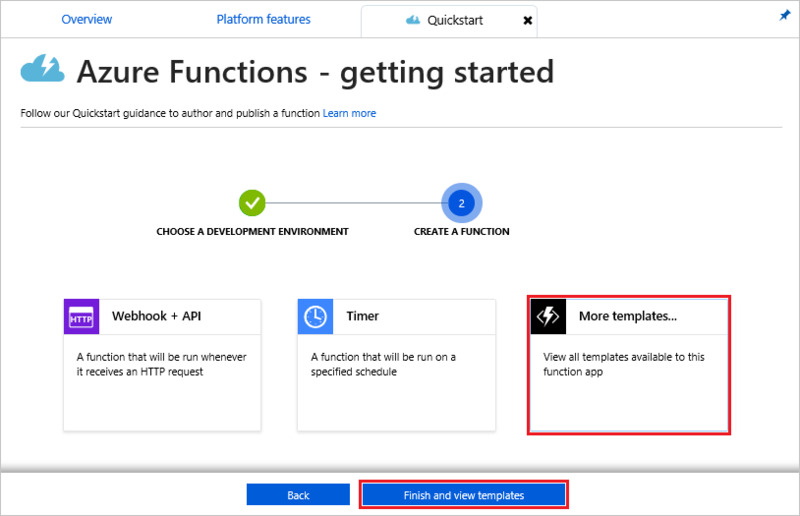 Learn how to use Azure Functions to create a serverless function that runs based a schedule that you define. 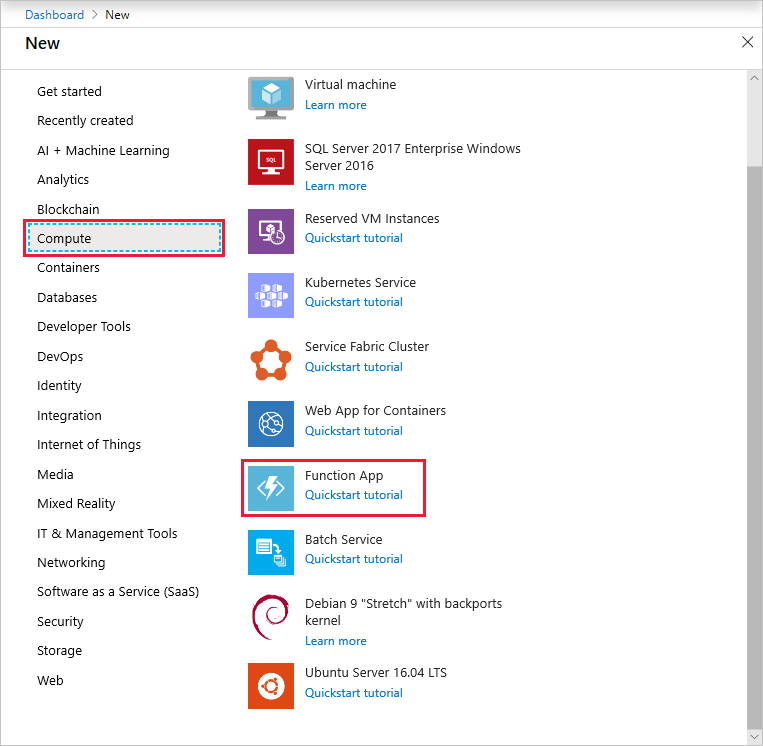 In the search field, type timer and configure the new trigger with the settings as specified in the table below the image. Name Default Defines the name of your timer triggered function. Schedule 0 */1 * * * * A six field CRON expression that schedules your function to run every minute. Click Create. A function is created in your chosen language that runs every minute. 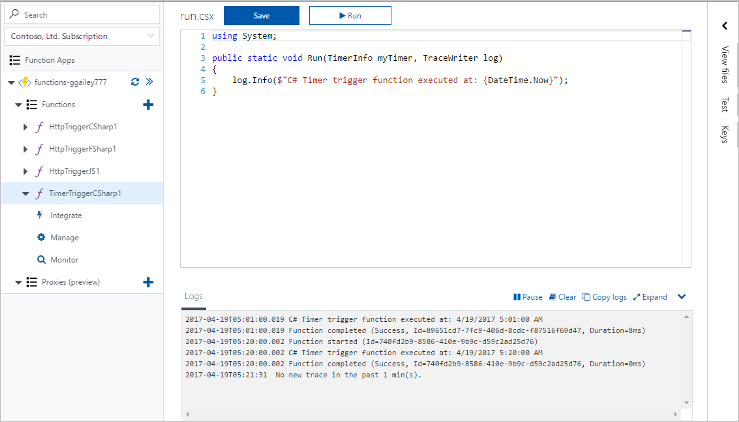 Verify execution by viewing trace information written to the logs. Now, you change the function's schedule so that it runs once every hour instead of every minute. 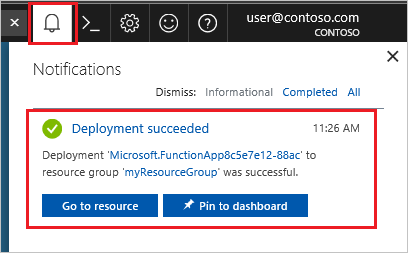 Expand your function and click Integrate. This is where you define input and output bindings for your function and also set the schedule. Enter a new hourly Schedule value of 0 0 */1 * * * and then click Save. You now have a function that runs once every hour. You have created a function that runs based on a schedule. 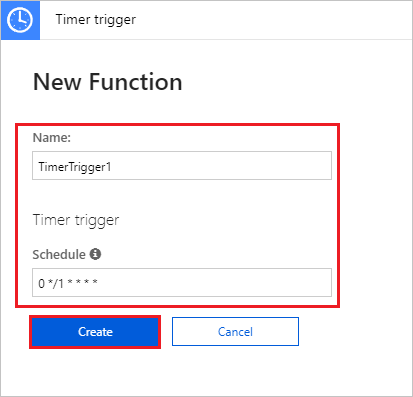 For more information about timer triggers, see Schedule code execution with Azure Functions.